Our company is the industry-leader in energy-efficient air conditioning and heating systems equipped with advanced technology that is proven to be dependable and can last for longer years. Commercial buildings can greatly benefit from big savings brought by replacing old HVAC (Heating, Ventilation, and Air Conditioning) systems and installing new, reliable, and more efficient systems. 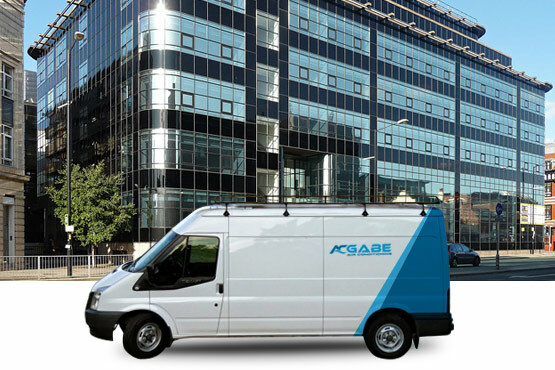 From small stores to schools, restaurants, hospitals and hotels, AC Gabe solutions are meticulously designed to reduce expenses, promote comfort, simplify maintenance, and develop air quality inside any type commercial building. Knowledge and skills in comfort technology is what our company is best in. 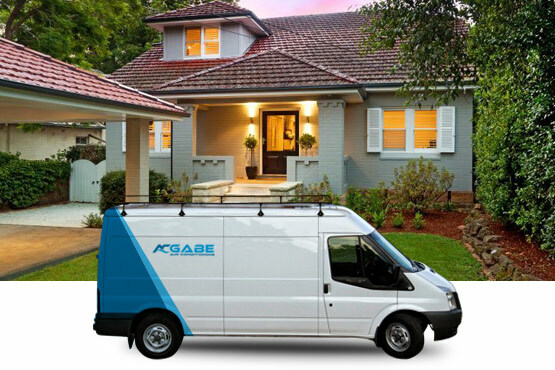 AC Gabe provides high-tech residential heating, ventilation, and air conditioning systems for your household needs. Your home is where you and your family spends quality time together. Aside from the love, affection, and care, your family also deserves comfort which you can provide with the assistance of the industry-leader AC Gabe. Our company consists of fully-licensed, qualified technicians that will not hesitate in exerting their best to provide your home with an excellent air conditioning and heating system that will protect you no matter the season or the climate is..